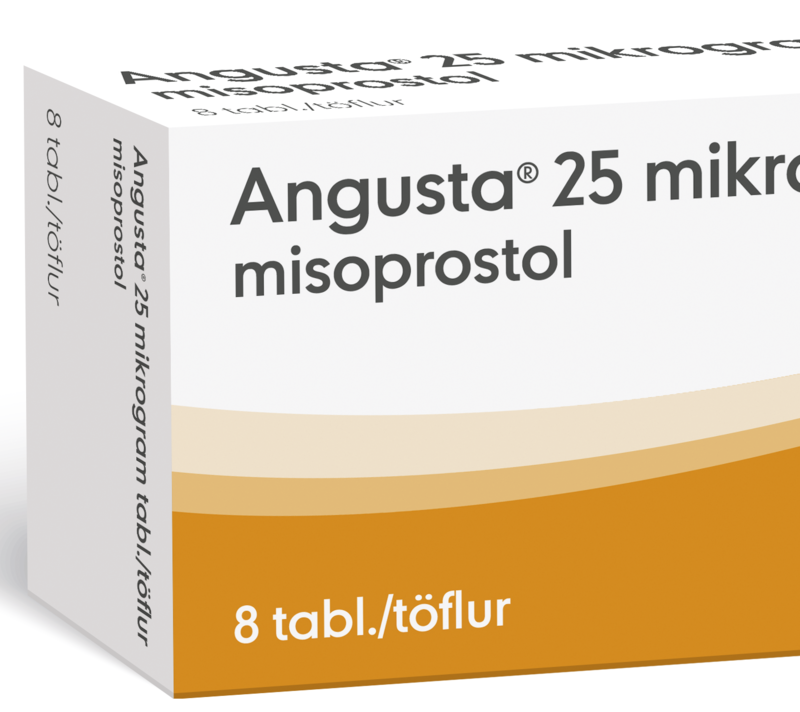 Use of misoprostol in obstetrics and gynaecology. The correct dosage varies greatly according to gestation, indication and route of administration - using the correct dosage is vital for success and to prevent complications. 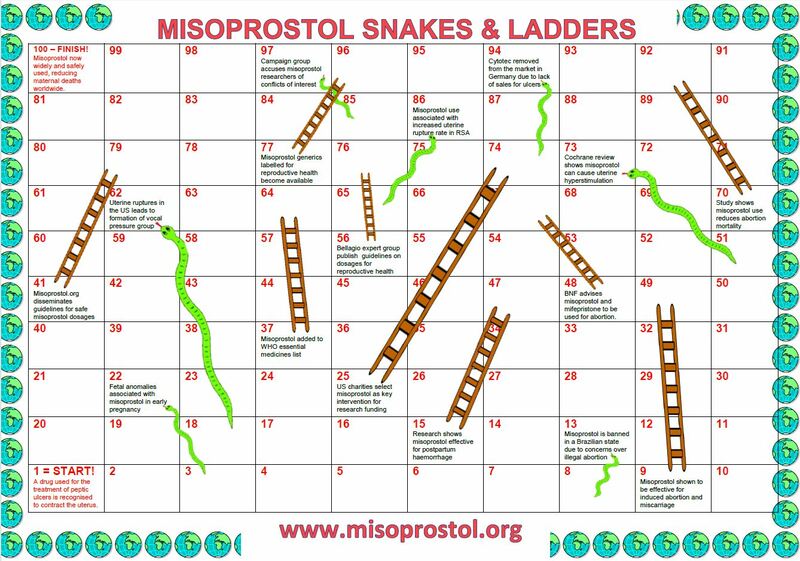 This page contains links to key international organisations who promote the safe and effective use of misoprostol, with a focus on the needs of women in low resource settings. Misoprostol, like the vast majority of drugs, has potential adverse effects. The Summary of Product Characteristics (SPC) for Cytotec lists the potential problems - link here for more details, and for ways of avoiding complications.